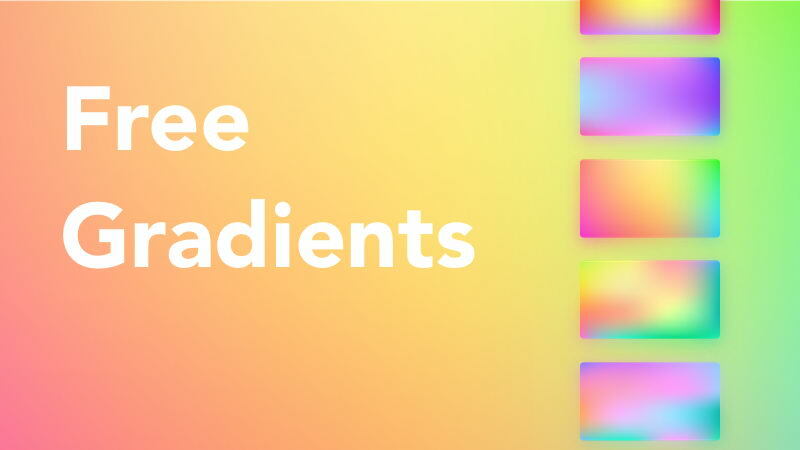 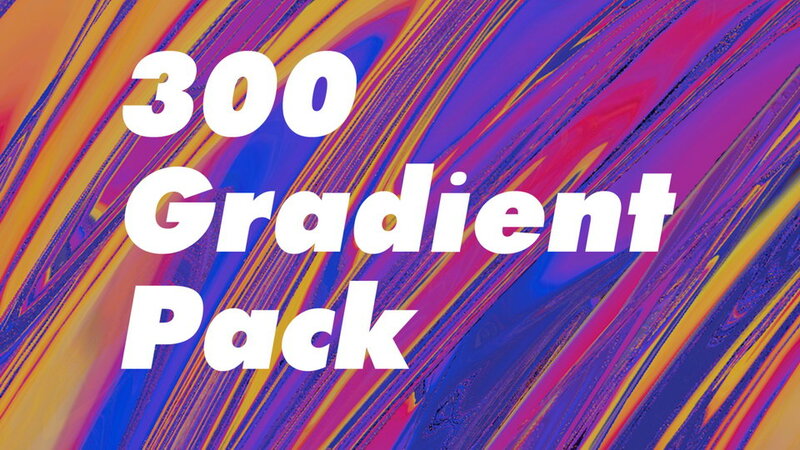 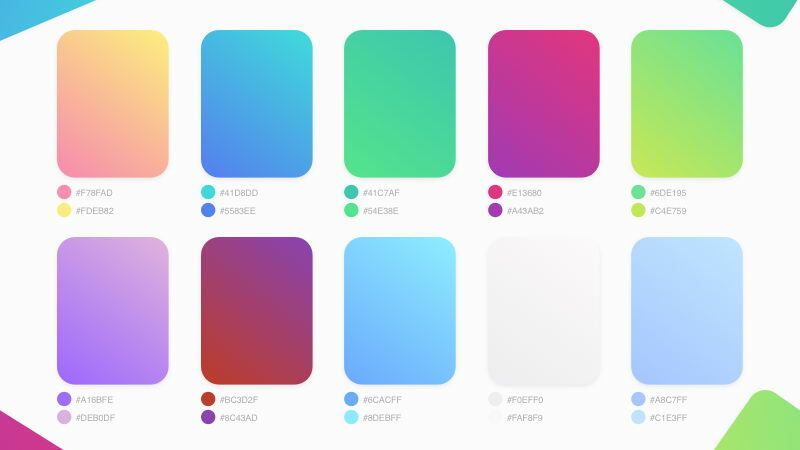 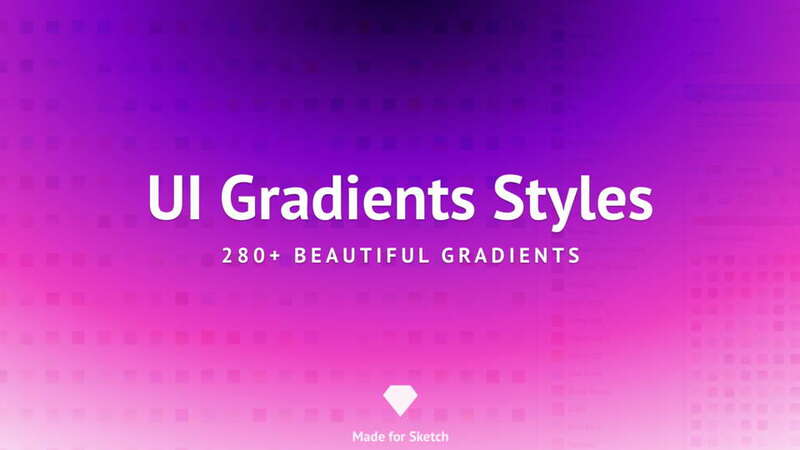 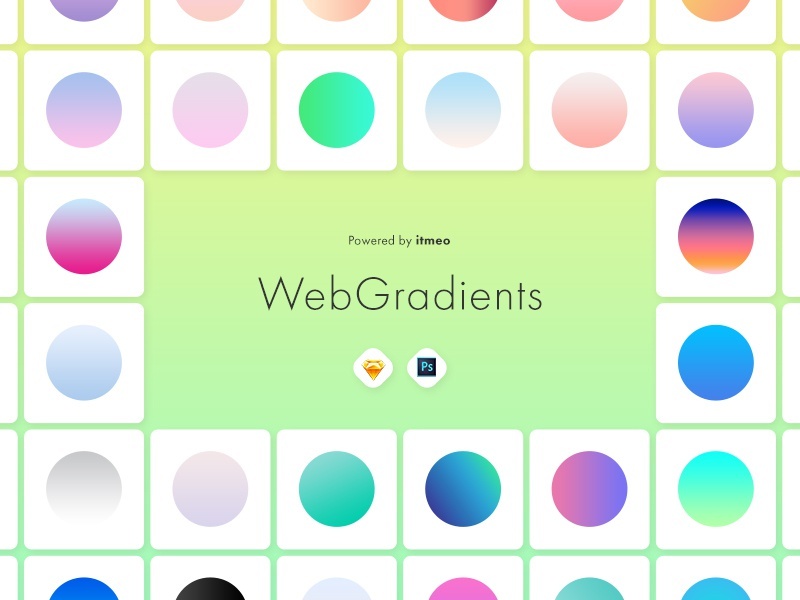 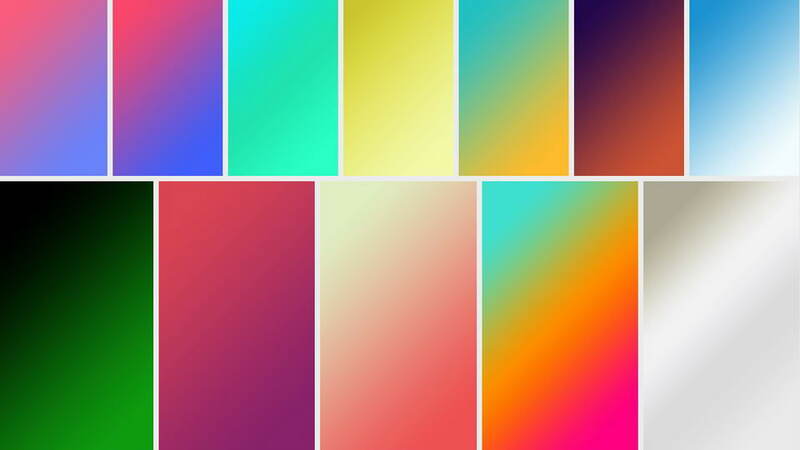 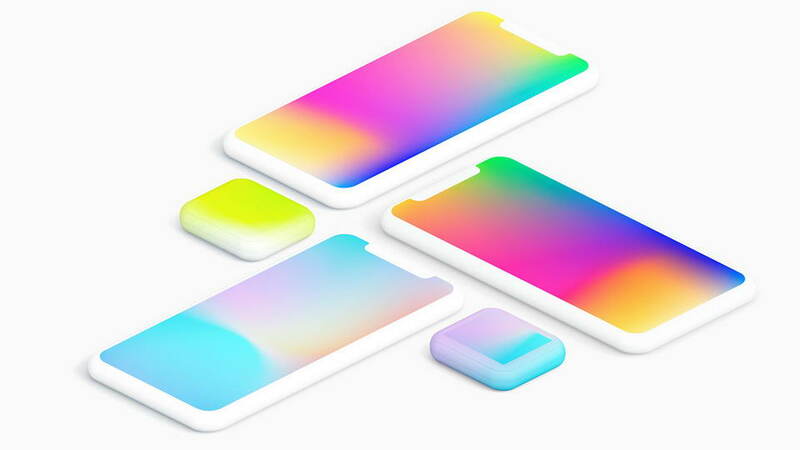 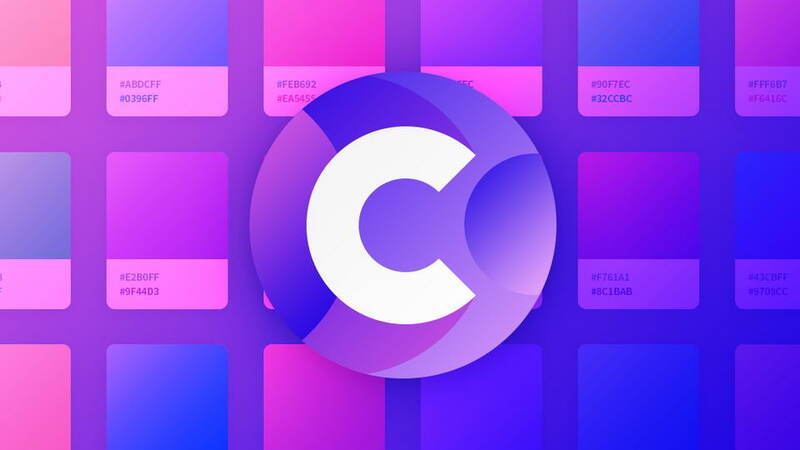 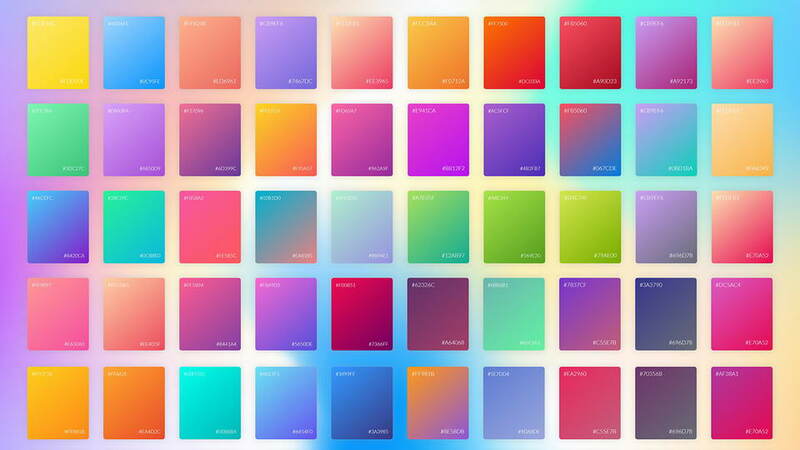 WebGradients is a huge free collection of 180 backdrop gradients for websites and graphical design made. 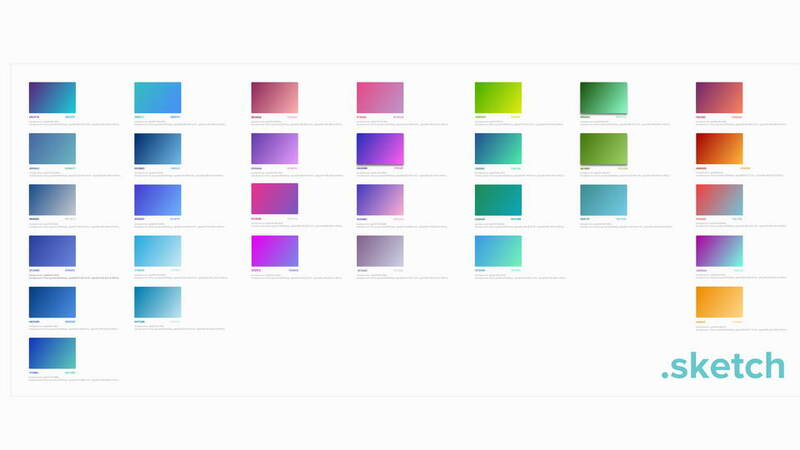 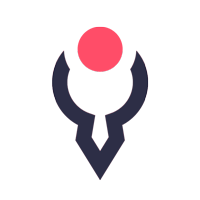 Made in PSD/SKetch/PNG and CSS3 formats, our collection is dead simple to use. 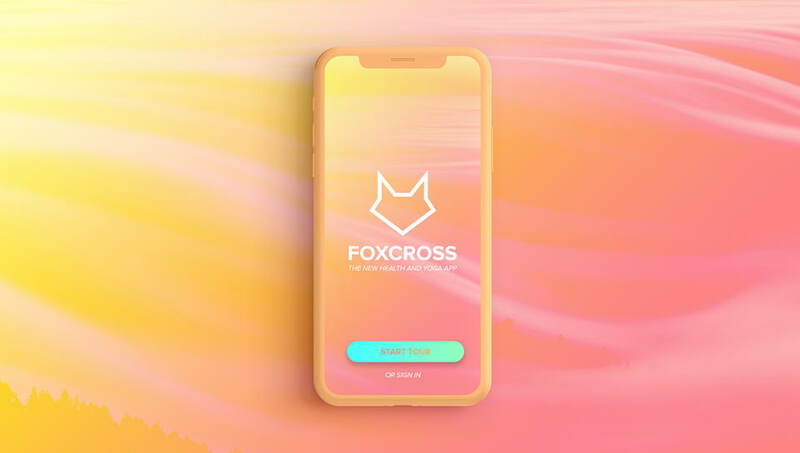 Don’t forget to appreciate amazing project by Dima Blover and follow for more great ideas.